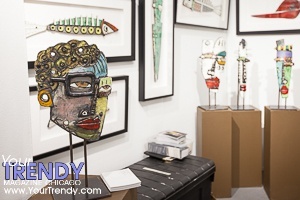 The first annual One of a Kind Spring Show at The Mart (222 W Merchandise Mart Plaza) features 300 talented artists from North America with unique, handmade pieces for every taste and price point. 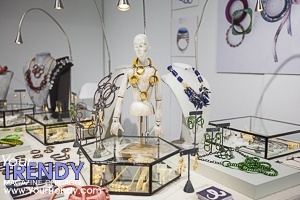 Shoppers can find work in a number of different categories including accessories, bath and body, ceramics, fashion, fiber art, furniture, glass, gourmet, home goods, jewelry, kids, metal, mixed media, painting, paper, pet-products, photography, sculpture and wood. The event features something for everyone from working with Lillstreet on your own crafting skills, watching a demonstration in the Gourmet Market, one-of-a-kind fashion shows or enjoying live music from outstanding musicians, this shopping experience is like no other.